A set of 6 sturdy switchcane reeds. 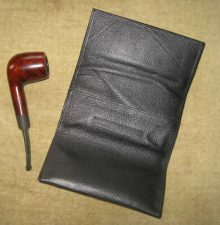 These can be used with the Pamplin Clay bowl, corn cob pipes and some other clay pipe bowls. The reeds may need to be sanded to fit into the shank of a pipe.